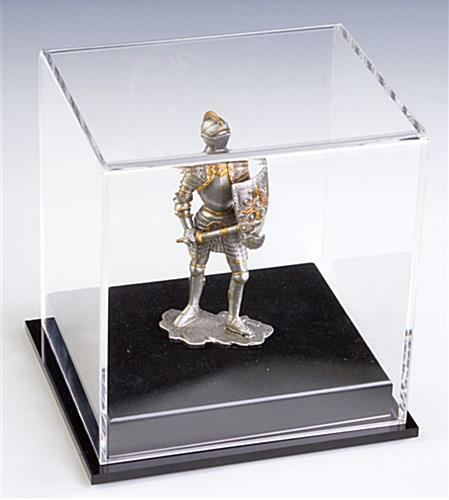 This Wholesale Trophy Case is Sold by the Display Cabinet Industry Leaders! This Awards Showcase is a Great Addition to Every Room! 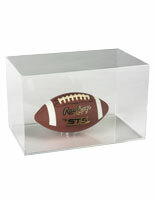 This baseball trophy case comes with a removable Lucite riser for holding spherical items in position. If you will want to exhibit other flat-base memorabilia, merely take away the riser. 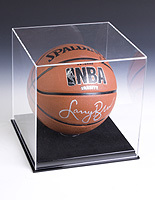 Preserve your autographed athletics collectibles or memorabilia using this baseball case. 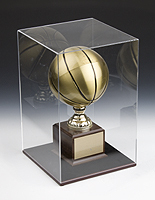 The modern and beautiful design of this baseball trophy case makes it an excellent choice to be utilized in workplaces, households, educational institutions and commercial shops. 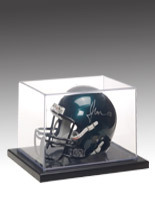 Exhibit an autographed baseball or memorabilia figurines proudly utilizing the baseball trophy case. 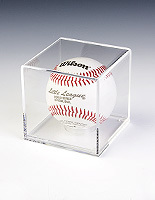 This baseball trophy case features a distinct Lucite design to exhibit various kinds of collectibles or memorabilia. 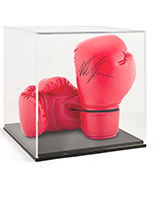 Fabricated with a 1/8" thick Lucite cover, the memorabilia is sheltered from undesirable dust or ruin. 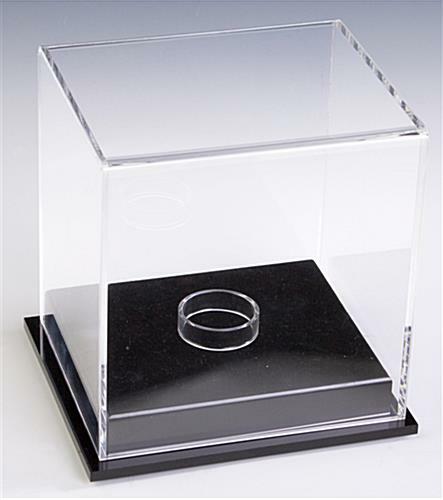 This baseball trophy case, also recognized as a sport collectibles holding device, has a translucent finish with a black Lucite base. 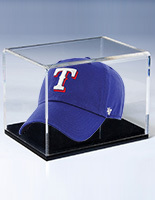 Memorabilia will look great in this baseball trophy case. 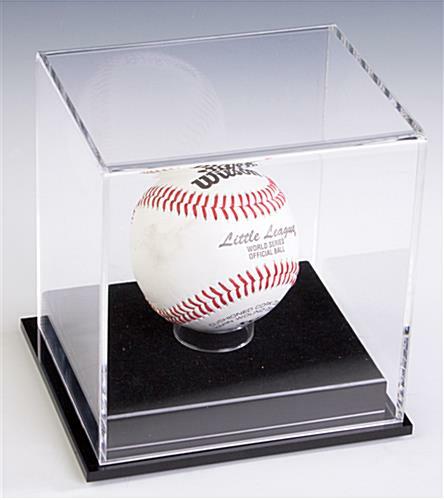 With richly beveled corners, this baseball trophy case distinguishes your collectible as a valued possession. 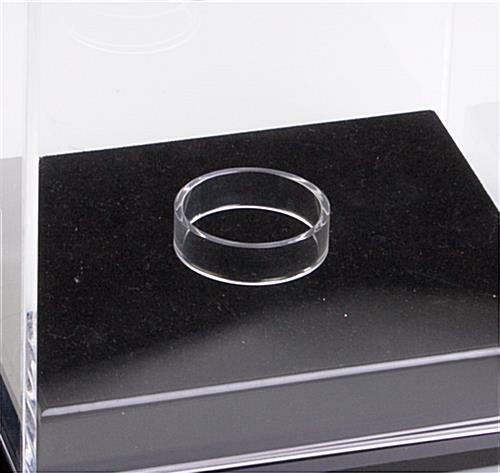 This collectibles holding device, baseball trophy case also comes with four rubber feet to stop the trophy case from leaving scratches on your tabletop surfaces.